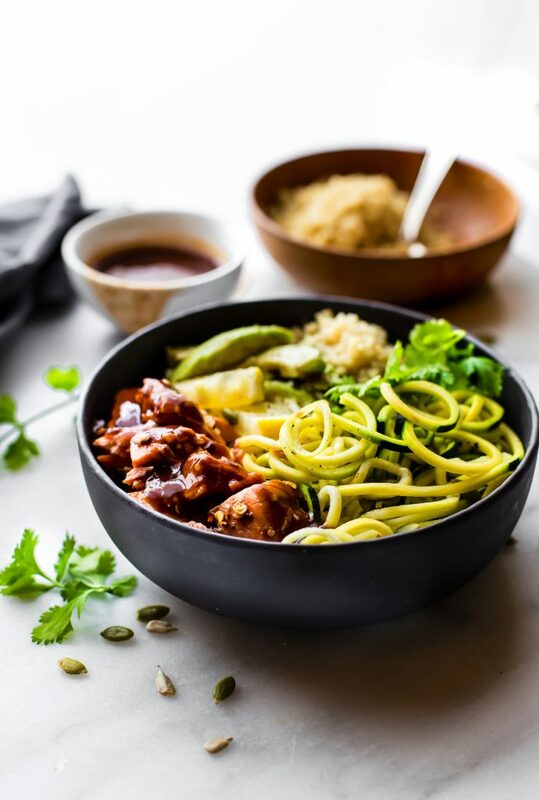 These easy meal prep recipes are perfect for a gluten free meal plan. By prepping ahead, you can prepare healthy gluten-free meals easily, without a hassle! 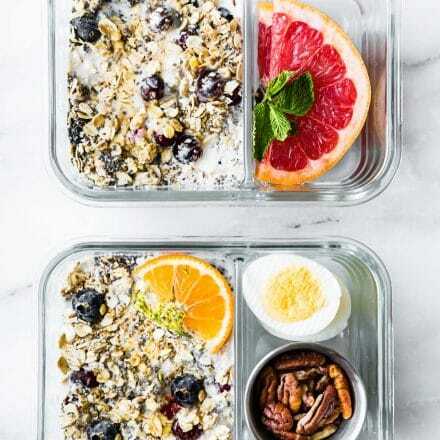 Use these healthy and easy meal prep recipes to have breakfast, lunch, dinner, and snacks or desserts ready to go when you are! Confession Time!! Yes, Sunday Confessions. Seems fitting, right? So here goes. I just started Meal Prepping this year! Gasp! As you know, my husband retired from triathlon last year and now has real 9-5pm job. Total life shift and.. well.. meal prep shift. When he was in racing/training mode, I use to make a ton of food in batches, but it never had to be portable. He could just eat at home. Nowadays I prep food for breakfast and lunch to go. And dinner is usually something I made for the blog or something easy I can make for multiple meals. Needless to say, I’ve learned a lot about meal prep this year. What works and what doesn’t. For us, at least. 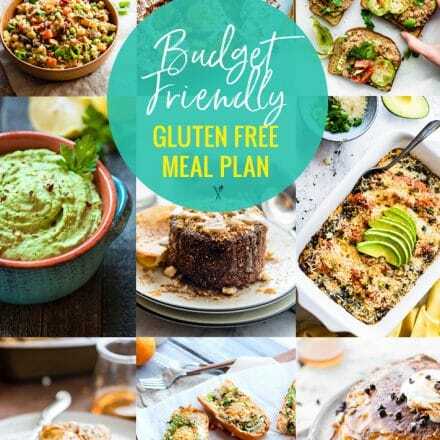 This gluten free meal plan is all about the easy meal prep recipes. Here’s what you will find in this month’s gluten free meal plan. Oh, and all healthy and delicious! In my humble opinion. If would like a printable version of all the recipes, just click here for Easy Meal Prep Recipes Meal Plan PDF. These sweet gluten-free breakfast wraps are the perfect grab and go breakfast! Portable, freezer friendly, and filled with wholesome simple ingredients! 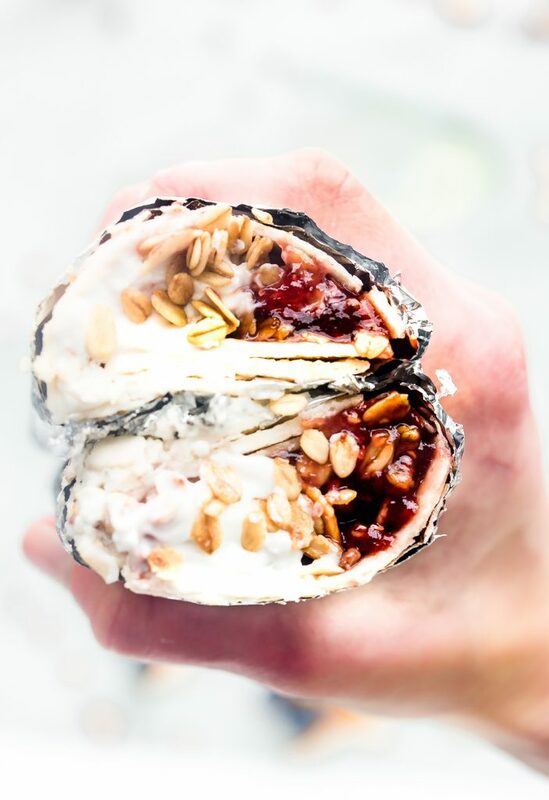 Literally a healthy breakfast bowl wrapped up to go; 3 ways! Healthy breakfast wraps that will satisfy your hunger on a busy schedule. 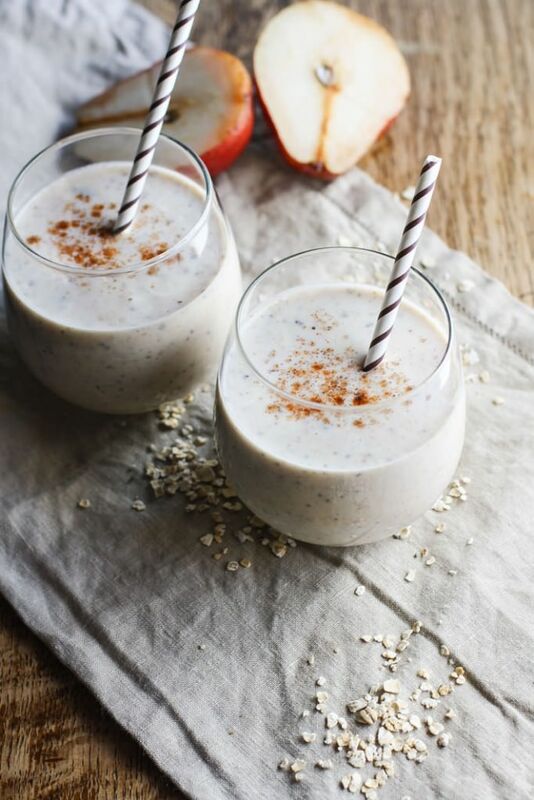 Gluten Free Caramel Pear Overnight Oatmeal Crisp Smoothies are a healthy dessert-style overnight smoothie recipe. You can enjoy these healthy smoothies for breakfast, post workout, or anytime the craving hits! Super creamy, packed full of fiber and protein, and they are delicious! 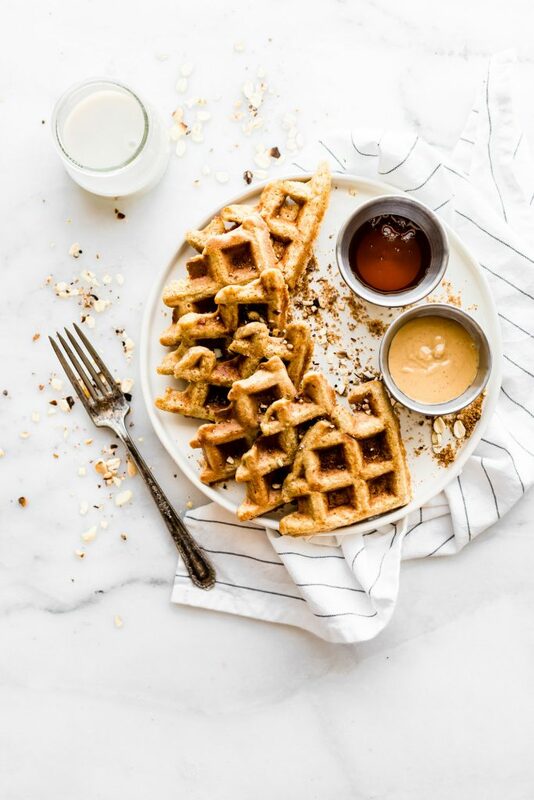 These Flourless Peanut Butter Waffles are not only easy to make, but also protein rich! 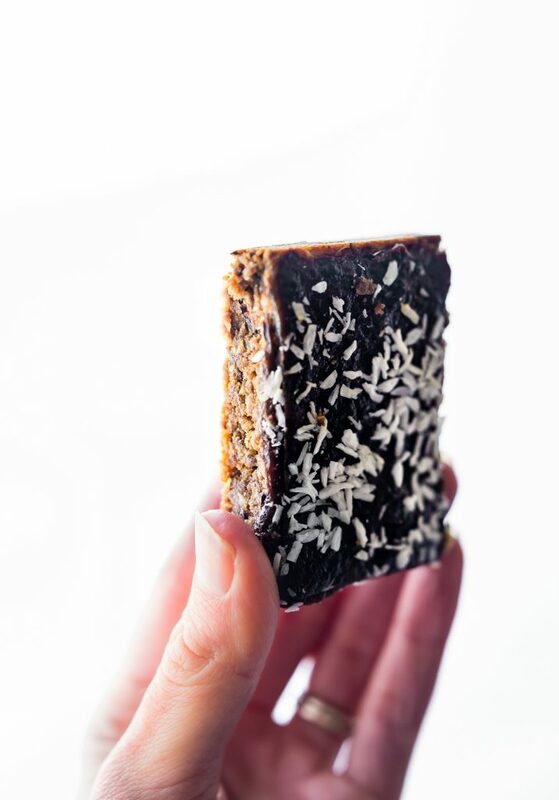 All you need are a few healthy ingredients and they turn out light, fluffy, dairy free, and delicious! Freezable for breakfast meal prep or on simple grab and go! Truly one of our favorite waffle recipes! 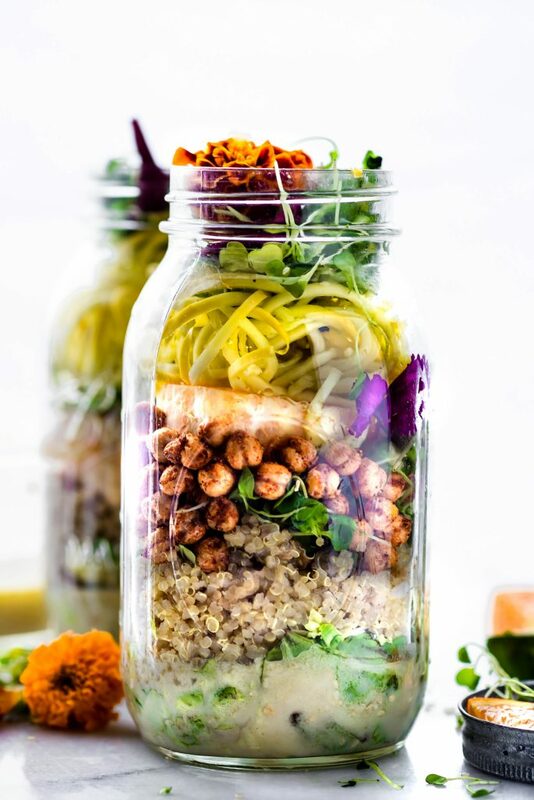 Mason jar salads are healthy, portable salads, picnic ready and packed with nourishment! This vegetarian and gluten-free recipe will keep you fueled and energized all day! Seasonal vegetables, roasted chickpeas, and a homemade sesame yogurt dressing make for a perfectly balanced lunch at home or on the go. These Honey BBQ Baked Salmon Bowls are the perfect easy meal prep recipe for a make ahead lunch or quick dinner. Protein packed, gluten free, and dairy free. 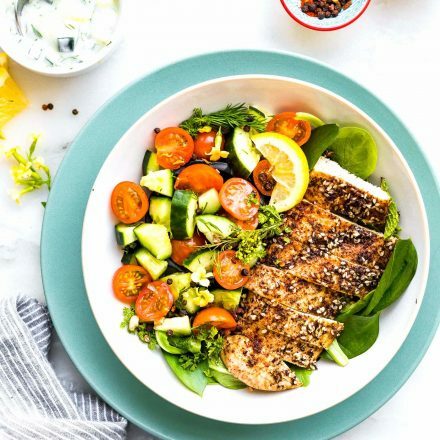 A healthy meal ready in 30 minutes! 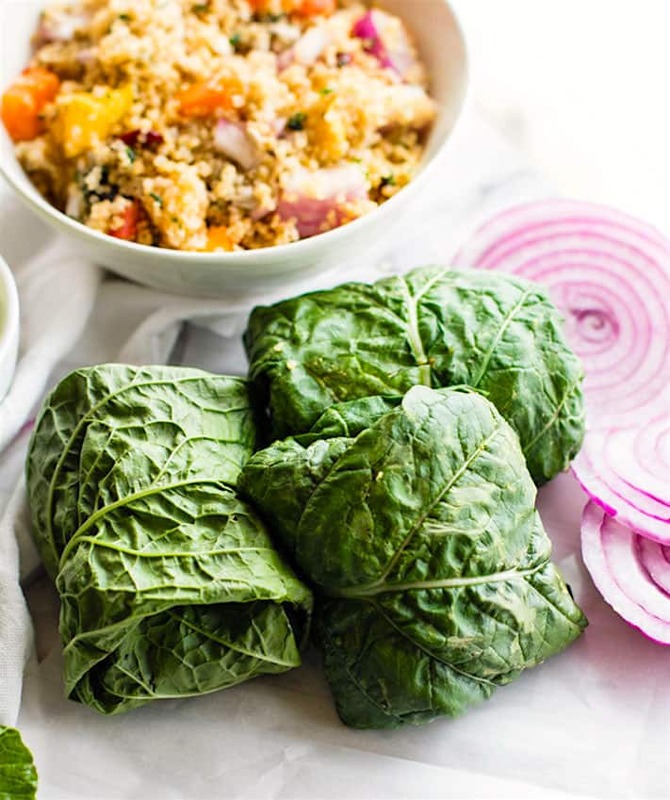 California Quinoa Salad Collard Wraps with Edamame Pesto are a delicious vegan and gluten-free salad all wrapped up in healthy greens. The pesto adds a punch of plant based protein which makes this a nutritious power lunch or picnic lunch! Quick sausage cassoulet topped with English muffin breadcrumbs! 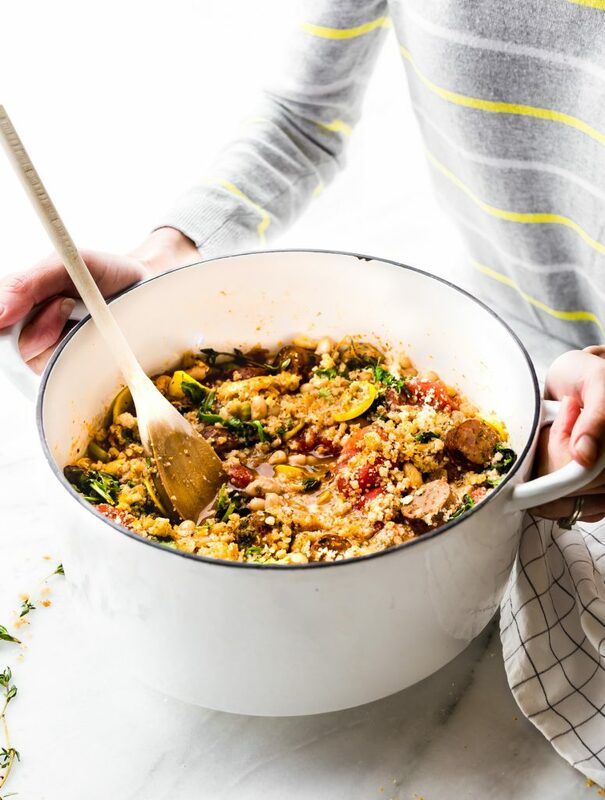 This easy one-pot meal is a gluten-free recipe to feed a crowd! A lightened up quick version of the classic French Cassoulet! Loaded with summer veggies, white beans, herbs, spices, chicken sausage, and topped with crusty English Muffins. 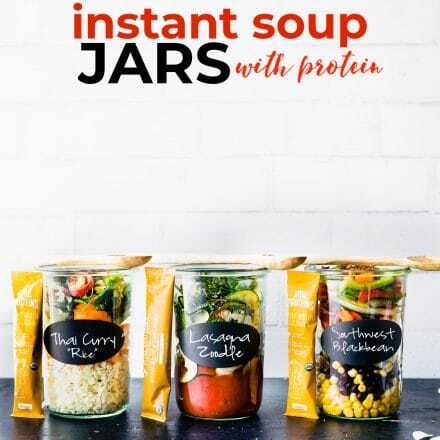 It’s great for meal prep, a hearty breakfast, or a wholesome dinner! Turkey chili with a Mexican flare! 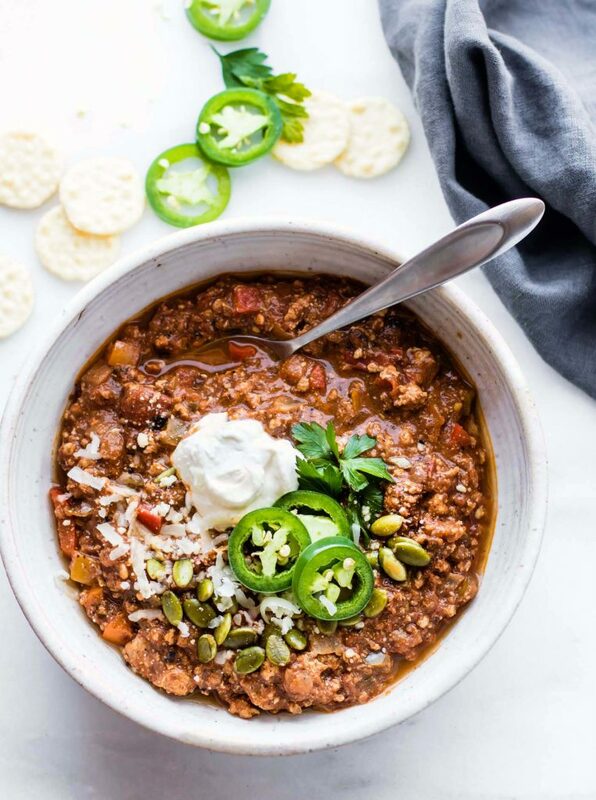 This Sweet Potato Mole Turkey Chili is Paleo friendly, healthy, and an easy chili recipe! A hearty protein packed chili made with an easy homemade sweet potato mole sauce. Great to feed a crowd, for meal prep, or to use up holiday leftovers. 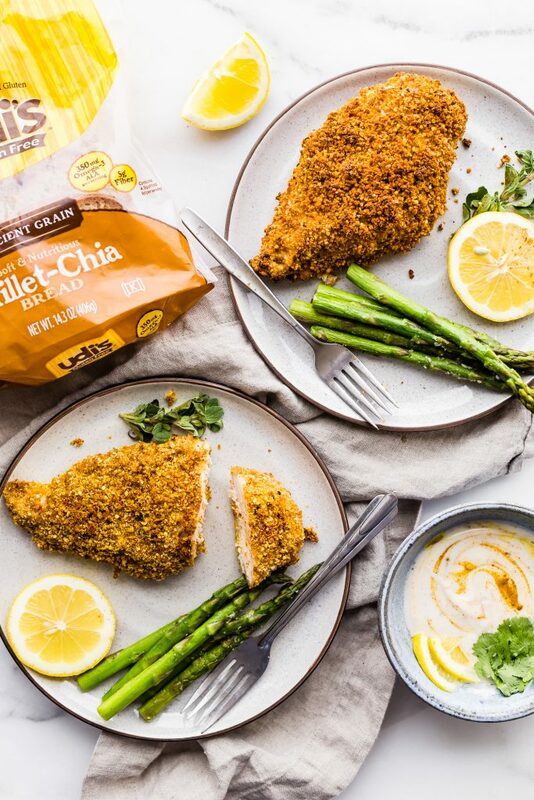 Panko Crusted Paprika Chicken is a gluten free baked chicken recipe, simple to make with gluten-free panko bread crumbs and paprika spices! Bake it with veggies for an easy one pan meal, or simply by itself. Either way, a healthy gluten-free dinner is ready in under 45 minutes! 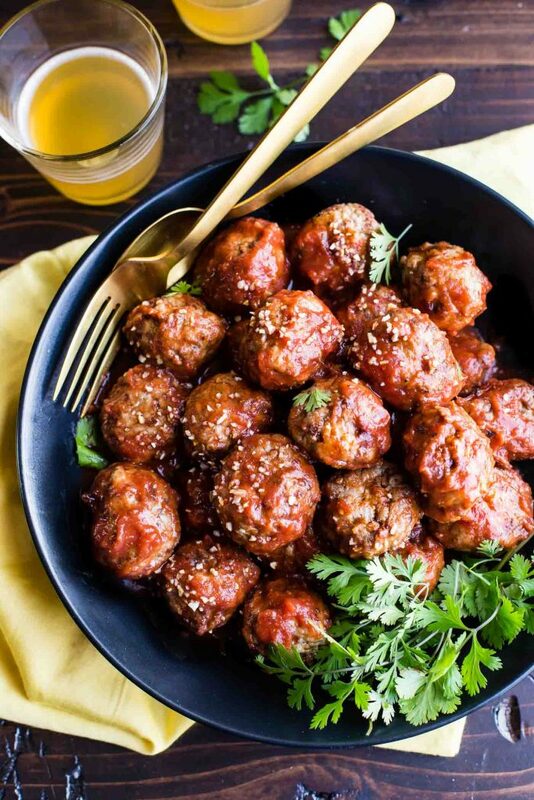 Paleo Meatballs with a sweet Sriracha sauce! 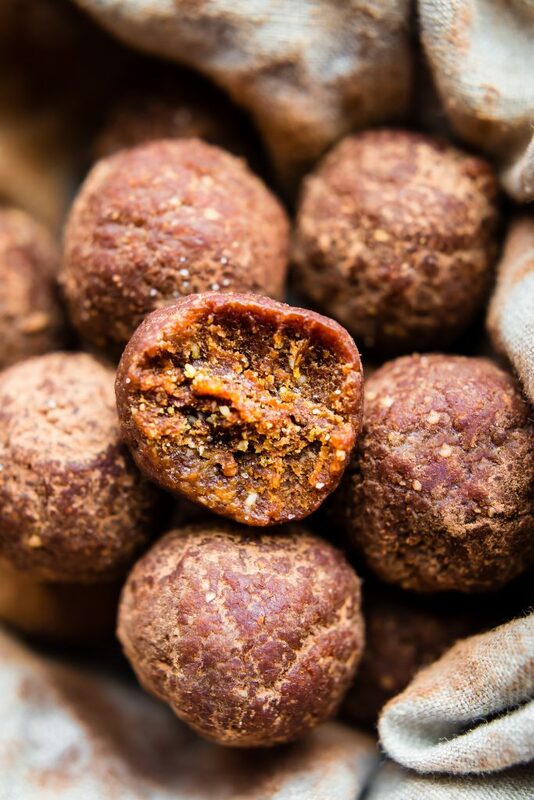 These sweet and spicy Paleo meatballs are easy to make in under 45 minutes. Simple ingredients, super tasty, and protein packed! Great as an appetizer, meal, or meal prep addition. Freezer friendly ya’ll! 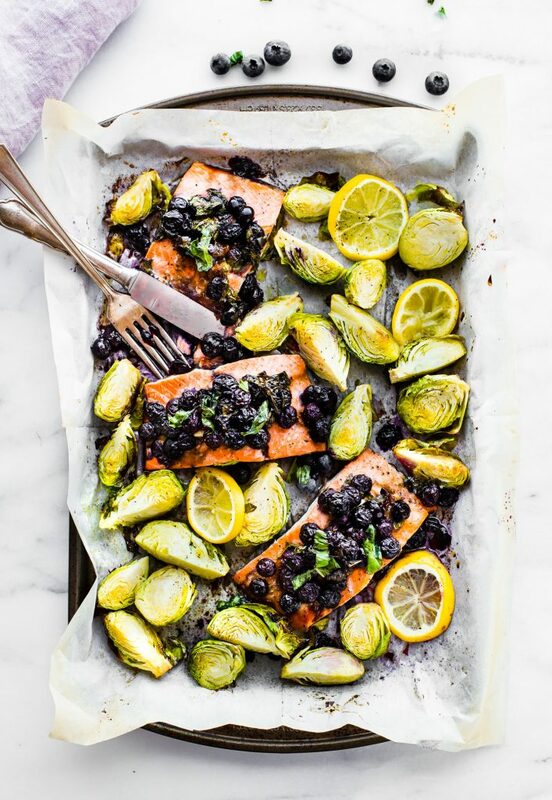 If you are looking for more one pan whole 30 meals to meal prep, I highly suggest my ONE PAN SUPERFOOD SALMON or Meal Prep on Fleek Whole 30 Sausage and Veggies. Spicy candied cajun trail mix made easy in the instant pot! What’s not to love? 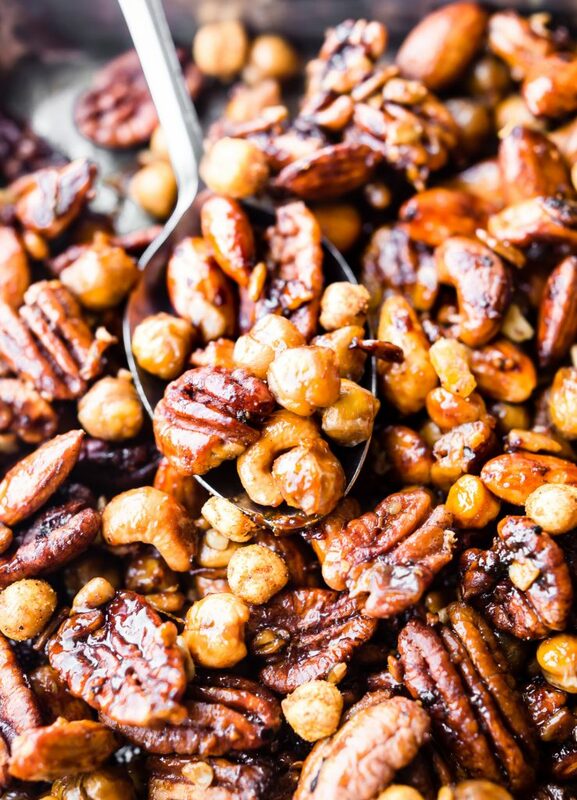 This candied cajun trail mix is the perfect quick and healthy snack and total crowd pleaser. Cajun Spices, maple syrup, nuts, seeds, and chickpeas all cooked together then mixed with dried mango for a sweet touch. It’s vegan friendly and naturally grain free! 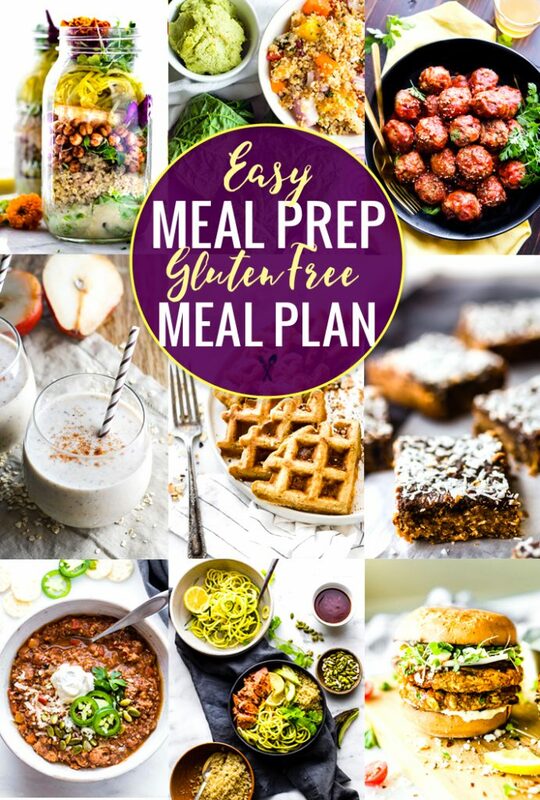 Hope you found this month’s easy meal prep gluten-free meal plan and recipe ideas helpful! Please let me know if you have any questions. Everyone’s planning system works differently, so take that in mind. All in all, you can’t go wrong with taking time to make and enjoy REAL FOOD! What meals are on your go-to list for easy Meal prep? These look awesome! I’m using your meal plans to help me stay on budget and eat healthier. Not only do I get compliments on how delicious the meals look, but my husband even likes them! Thank you for doing this. I’m so excited to continue using these. That makes me so happy! I love helping! Let me know if you need anything else. Thank you friend! Happy to make some vegan friendly for ya too! Hi! Im new here and just beginning my gluten free journey. Looking for meal prep ideas to make life easier as I am on the go constantly. I am assuming that the shopping list provided covers ALL the recipes above?? Thats all I need? They ALL look delicious so I am just going to go with it! Hi Karin! Thanks for your email. The shopping list is pretty much complete, except there might be a few staple items I didn’t mention. That being said, please let me know if you find any missing. And happy to help with any other questions! Glad you are finding your way on the GF journey friend! I love all of your recipes, They are a healthy delicious time saver. Thanks so much for sharing your meal plans.